More from Ora: Are Trump's controversies hurting GOP agenda? 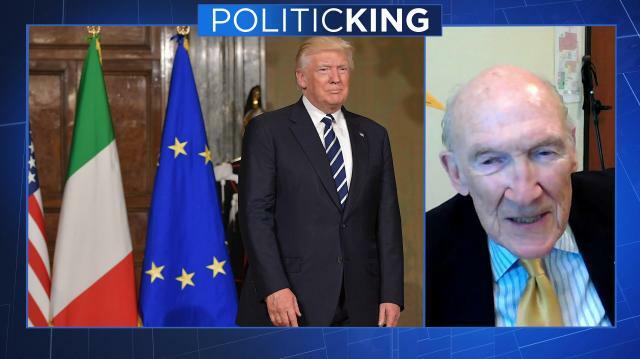 Alan Simpson, the outspoken former Republican senator from Wyoming, tells Larry why Donald Trump's proposed 2018 budget fails in a major way. Then, a former DNC chairman explains why the president's critics should not waste time expecting his impeachment.